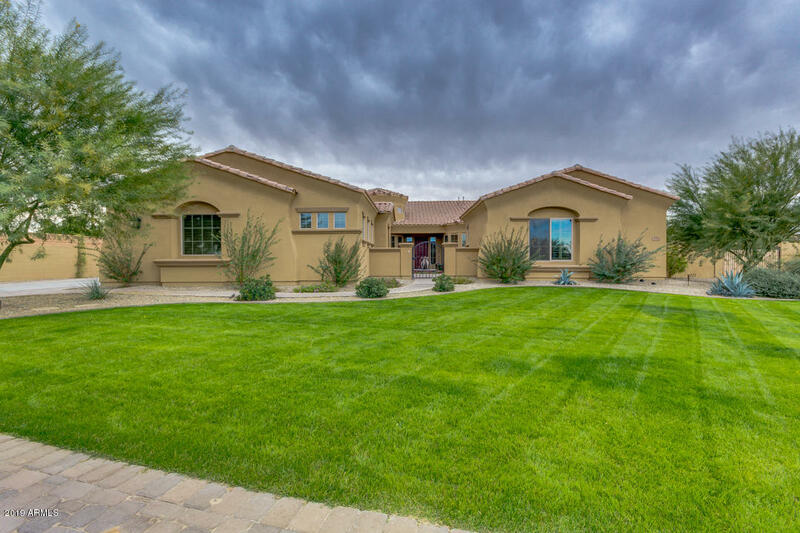 All ACACIA homes currently listed for sale in Gilbert as of 04/19/2019 are shown below. You can change the search criteria at any time by pressing the 'Change Search' button below. "Semi-Custom home on over 1/2 ACRE, Gourmet Kitchen, Huge yard, open floorplan and great for family gatherings. Volume BreakfastNook, long curved raised bar with aircraft carrier size Island in Kitchen and formal dining area. Huge Master Suite w/ patio access, His &Her closets, large linen closet and large walk in tile shower with 3 shower heads! Guest Room with large walk in closet and separate bathwith walk in tile shower. 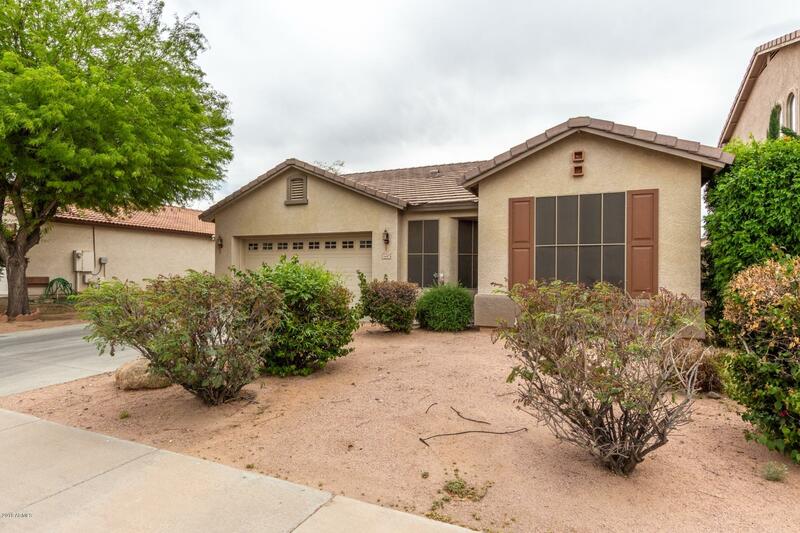 Bedrooms 2 and 3 have walk in closets and access Jack & Jill bathroom w/"
"Beautiful 3 bedroom home in a great Phoenix location! This home welcomes you to a bright and open great room, tile flooring throughout the home, and a custom color palette. The kitchen offers double sinks, white appliances, pantry, eat-in kitchen, and new Bosch dishwasher. Master bath offers a double sink vanity. Enjoy your spacious backyard, grassy play area, gravel, and mature trees for minimal upkeep. Gazebo and fireplace outback. New hot water heater 2018. Schedule your showing today!"